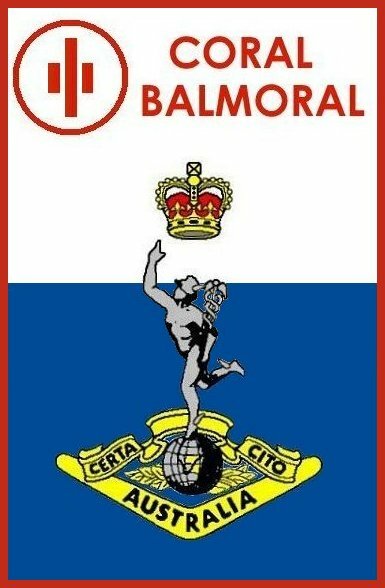 The Battle of Coral Balmoral began on 12th May 1968 and lasted until 6th June 1968. It was the largest and most sustained engagement of the Vietnam War involving Australian troops and was the first Australian all arms brigade sized operation since WW2. 26 Australians were KIA and over 109 WIA. 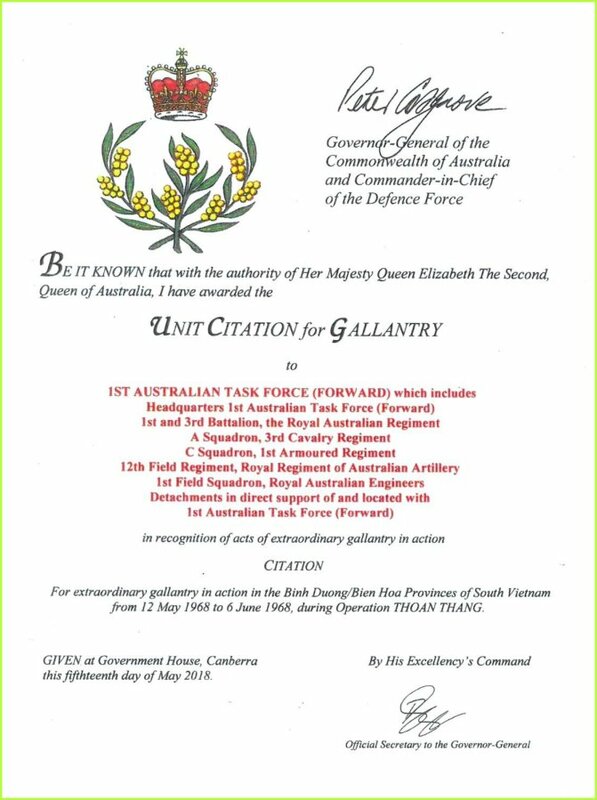 All members who were part of the 1st Australian Task Force (Forward) during the Battle were awarded the Unit Citation for Gallantry (UCG) on the 13th May 2018 (50th Anniversary of the battle). This also included members of the Royal Australian Corps of Signals from 104 Sig Sqn (Fwd) and detachments from 110 Sig Sqn (Force Signals), 547 Sig Tp (SIGINT) plus the 53rd Sig Bn (US Army). Signalman Alexander Young from 104 Sig Sqn was KIA during the battle and three other 104 Sig Sqn members WIA. The 1st Australian Task Force (1ATF) tactics changed because of the battle resulting in five Armoured Command Vehicles (ACV) to deploy HQ 1ATF CP functions. This included 'Callsign 85C' for the 104 Sig Sqn SIGCEN and Telephone Switchboard and 'Callsign 85D' for the 547 Sig Tp SIGINT equipment. 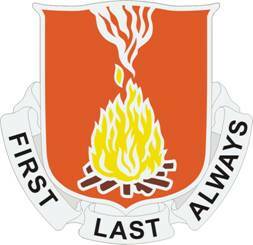 Addtional signal personnel for the signal sector setup and defense was also used for all future 1st Australian Task Force (Forward) deployments in South Vietnam. Two major reunions for all the veterans of the Battle of Coral Balmoral have been held in Canberra. The first in May 2008 (40th Anniversary) and the most recent in May 2018 (50th Anniversary). In early May 1968, the Australian Commander agreed to a request by General Weyand (US Commander, II Field Force), for the deployment of a forward Task Force of over 2000 troops from the Australian Nui Dat base into War Zone D as part of a joint blocking force. The situation was that enemy troops were withdrawing north away from the recent unsuccessful Mini-Tet Offensive against Saigon. The mission was to intercept and disrupt these troops in an attempt to prevent them from reorganizing in their staging areas. Consequently on 12th May 1968 the advance elements of the Australian Task Force were deployed into the Area of Operations (AO) called AO Surfers and Fire Support Patrol Base Coral (FSPB Coral) was established. The following day FSPB Coogee was established to provide support for FSPB Coral. After two weeks FSPB Coogee was abandoned and FSPB Balmoral established. There were many ‘first’ in this battle. The most significant first for the Battle of Coral Balmoral was that this was the first time since WWII that Australian troops had operated independently on the battlefield as a Fighting Brigade. This proved to be most fortunate as they came up against one of the toughest, aggressive and most competent North Vietnamese Army (NVA) Divisions that was very willing and prepared do whatever was needed to defend their controlling presence in the area. It turned out that these Australian FSPBs were unknowingly established very close to the headquarters of the battle hardened and well established 7 Division, NVA. Their Commander saw an opportunity to immediately annihilate or at least to restrict the mission of the new troops who had encroached into ‘his’ area. 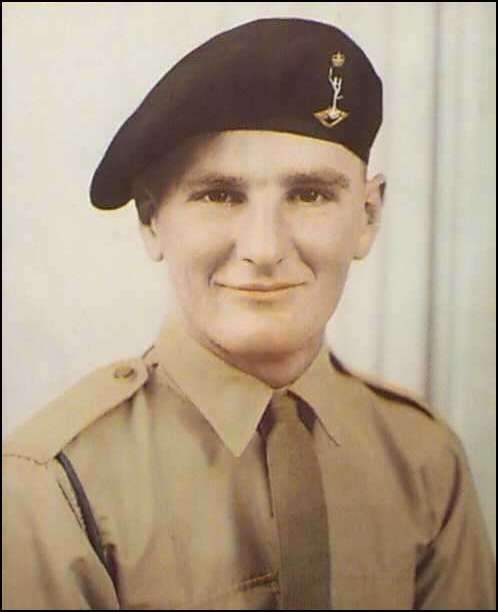 He did this by using two of his Regiments to separately assault the Australians with four full-on major night attacks. The Australians, however, in both FSPBs, each repelled two Regimental sized attacks on their positions. This was no mean feat given the tactics, skills, aggressive competence and strength of the enemy. 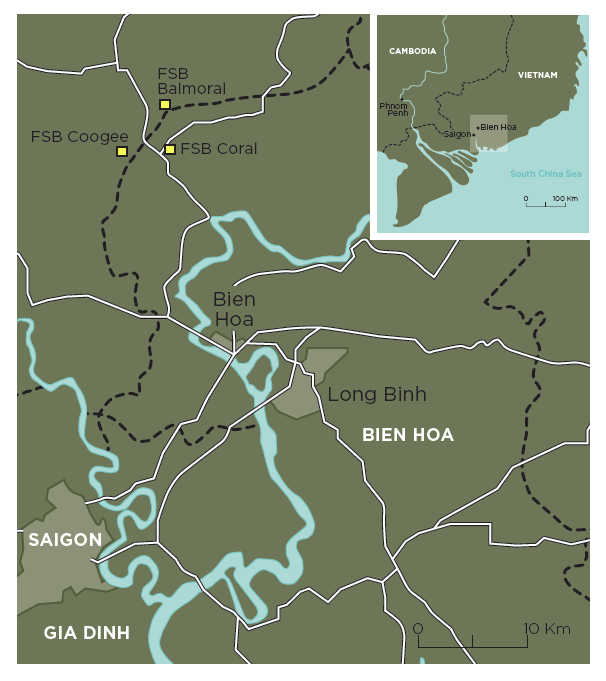 On three occasions during these attacks on FSPB Coral, the NVA forces over-ran elements of the Australian FSPB. The entire Mortar Platoon base plate position of 1RAR, one Gun position of 102 Field Battery and the forward pits of 3 Platoon, A Coy, 1RAR were over-run by ‘human wave’ enemy assaults, requiring determined and successful counter attacks. This had not happened since WWII and on no occasion since. In addition to the 4 major attacks during the 26 day battle period from 12th May to 6th June 1968, there were 57 other Section, Platoon or Company size contacts and attacks conducted by the Australian troops which simply and dramatically highlights the intensity. The Australian casualties in this battle were the highest of any battle in the Vietnam War with 26 killed in action (KIA) and 109 wounded in action (WIA). The enemy suffered 276 KIA by body count (with many more suspected battle evacuations). If the Australian troops had not fought so skilfully and heroically, the enemy may well have completely over-run one or both of these bases. If this had occurred it would have created the potential to have an immediate adverse political and social impact on Australia’s resolve to continue the war.